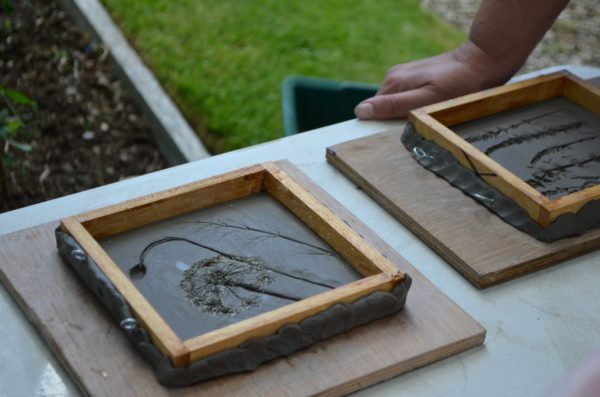 Dee Crofts will help you capture flowers and foliage in plaster by creating your own “fossils” from Mornington Garden. 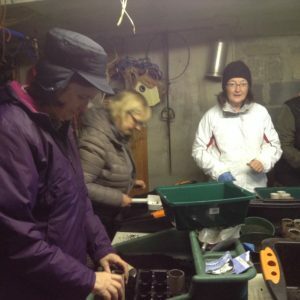 Using potters clay to make your mould and plaster of paris to create a unique art piece. 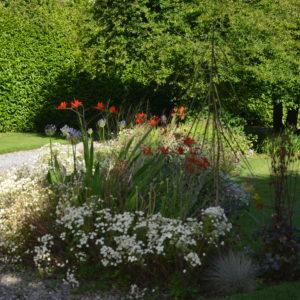 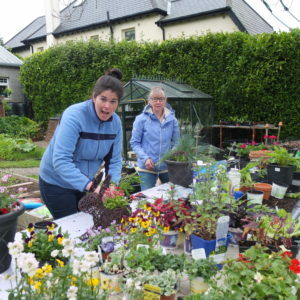 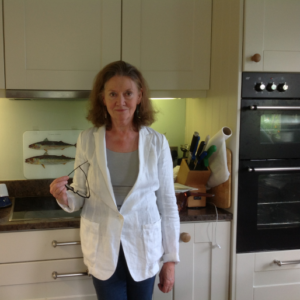 Dee Crofts – artist, ceramicist, teacher who has exhibited in Farleigh the Botanical gardens to mention a few locations. 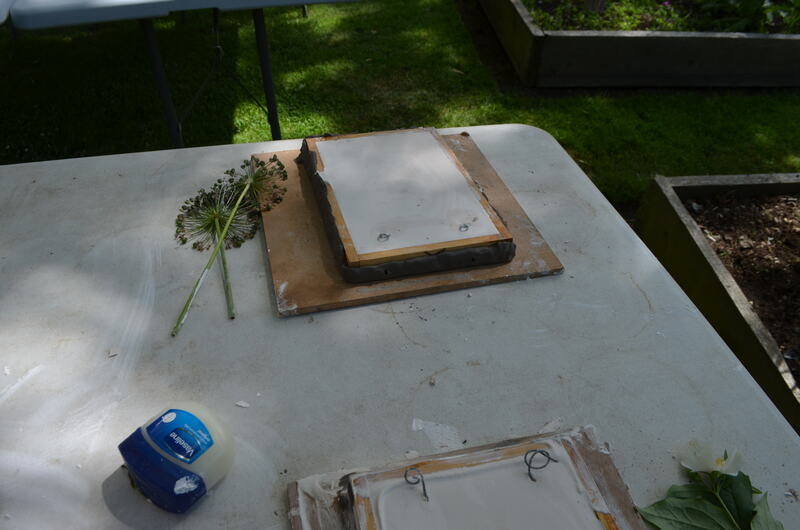 Capture flowers and foliage in plaster by creating your own “fossils” from Mornington Garden.Using potters clay to make your mould and plaster of paris to create a unique art piece.